Summer is all about taking it easy and making time to savor the things you enjoy. Nothing marks the coming of slow, laid-back days like firing up the grill and indulging in flavorful meats perfect for this season. And now you can get your grilled favorites whenever you feel like it thanks to FamilyMart! Choose from our newest Grilled Rice Meals that include Java Rice, Atchara, and Toyomansi for only P79. If you’re looking for the familiar flavor of home-grilled goodness, nothing beats sinking your teeth into the tender, juicy meat of FamilyMart’s Inihaw na Liempo. Seasoned perfectly, this meal is one that’s sure to be your new lunchtime staple. 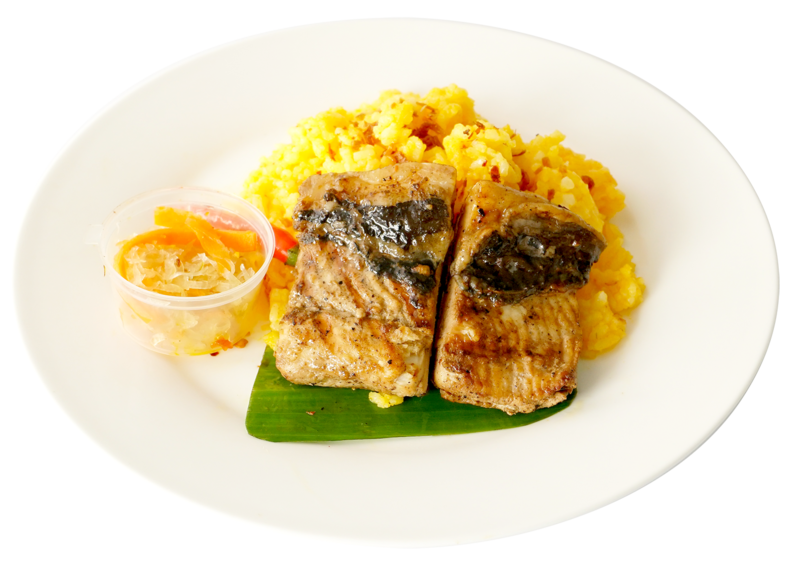 For those who’d like to keep it a little lighter, FamilyMart’s Inihaw na Bangus Belly is sure to become your favorite! This way, you get the grilled goodness you know and love while still keeping tabs on your calorie count. 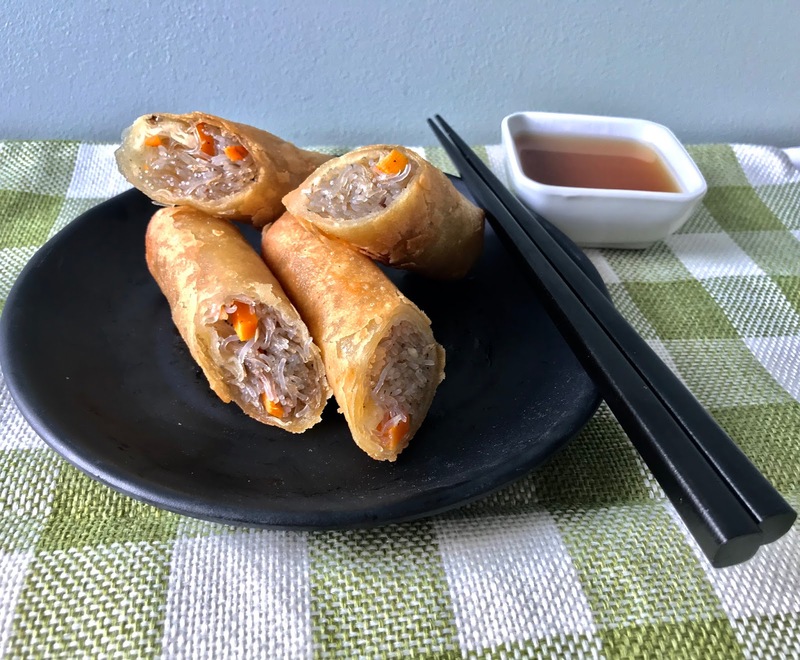 If you’d like to mix it up a bit, add a serving of FamilyMart’s Tinapa Spring Rolls for a fuller meal! Enjoy the smoky flavors of the familiar lumpia with a twist for only P29 or make it a meal with rice for only P39. What are you waiting for? Visit a FamilyMart near you today and get your fill of the grilled meals you know and love.